follows a female student at a prestigious engineering college, where she subsequently confronts varied stereotypes and prejudices. 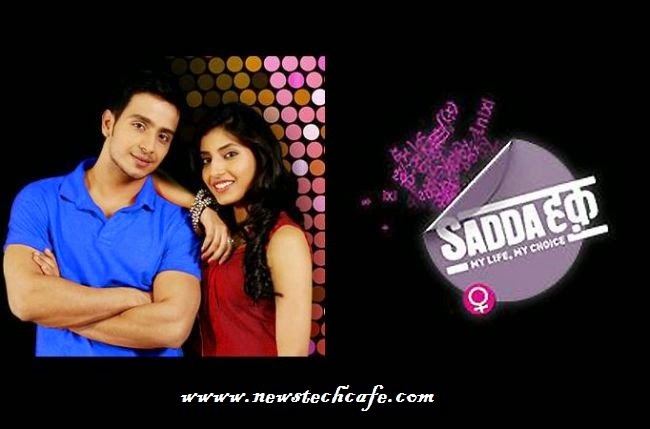 Sadda Haq Serial Story is written by Durjoy Datta & Sumrit Shahi . This show is Directed By Noel Smith .Sadda Haq Is produced by Beyond Dreams Entertainment Pvt. Ltd. and the Producer of the Show is Mamta Y Patnaik & Yash A Patnaik. want to become an Mechanical Engineer. She have great interest in Mechines and Gadgets. But She Belongs with a family where men are everything and Women are just supposed to be wives.She also Finds same mentality of Boys in the College ...the Boys in College also belief the Women have no Place There in Engineering.